Welcome to our web page on Letters of Administration. We hope you find this information of use. 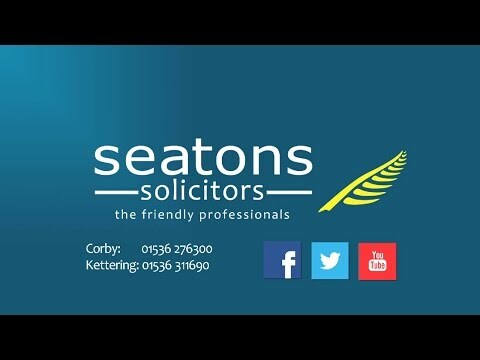 We are a firm who specialise in dealing with probate and estate administration work in the Leicestershire area. At Seatons, we offer a helpful and friendly service with low fees that provide exceptional value for money. Please call us today for a free no obligation chat on 0800 3 10 11 12 or use our online enquiry form. I’m Adrian Chambers and specialise in Estate Administration in the Leicestershire area. We aim to provide our clients with an outstanding legal service.